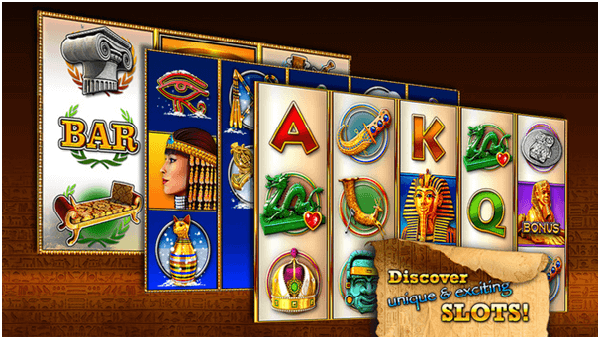 Slots Pharaoh’s Way app by Cervo Media is one of the best game apps to play with your android as well as smartphone. 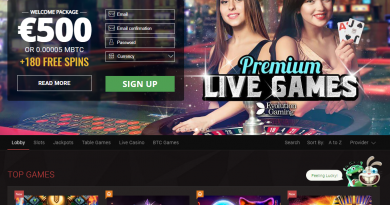 You will find this exciting pokies to play with smooth and beautiful animations, wonderful graphics which take you to the land of Ancient Egypt and show you the culture of the Pharaohs who have loads of treasures that you need to grab. This is the most popular app that has hit the 1 billion mark ,means it has been played more than a billion times. Interface of the App is cool with multiple features that make your play easy Like auto play feature, fast reel stop feature and individual reel stop feature. 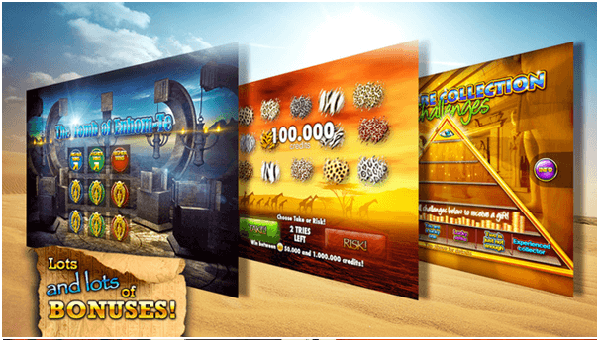 The Canyon of Fortune pokies will enable you to discover beautiful landscapes and fascinating wildlife in this Slots Pharaoh’s Way App. 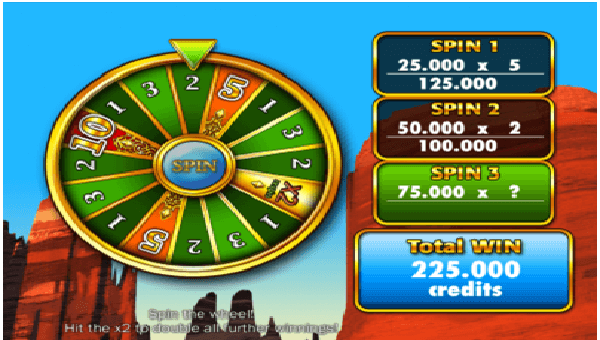 This magnificent location offers a choice of free spins or the Lucky Wheel Bonus. 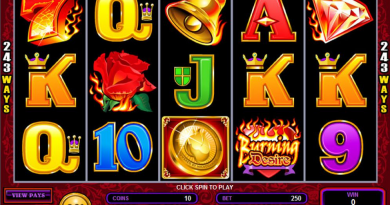 Play on 25 win lines in this pokies game. 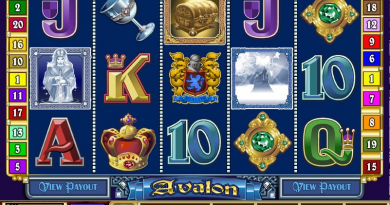 To grab the lucky wheel bonus tap to spin the wheel and get a multiplier. There are 3 spins in total. If you get the golden X2 respin the multipliers for all remaining spins are doubled. In free spin bonus round you need to choose Free Spins awards up to 40 free spins on special reels with stacked wild symbols. 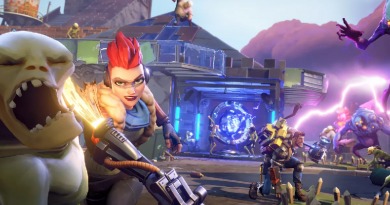 Remember the higher you bet more diamonds you earn as rewards. 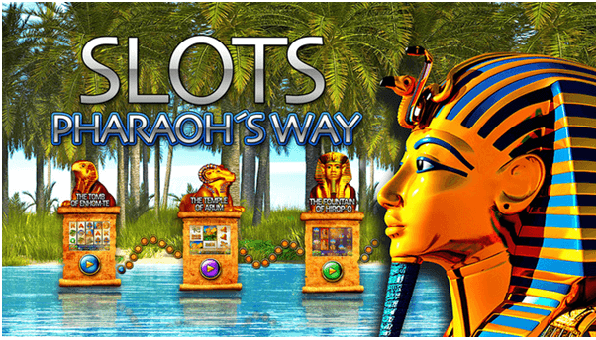 In Slots Pharaoh’s Way, you’ll find more than 200 different winning combinations, which means you’ll often win one way or another each time you press the button to set the wheels spinning. This, together with the number of different symbols on the wheels, will keep you entertained as you watch the screen. 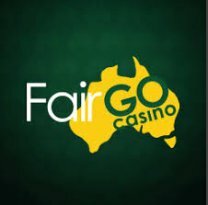 Like in other pokies games as found in online casinos here too you have game symbols, wild symbols, free spins and other features. As you collect diamonds game by game, you’ll go up the levels. 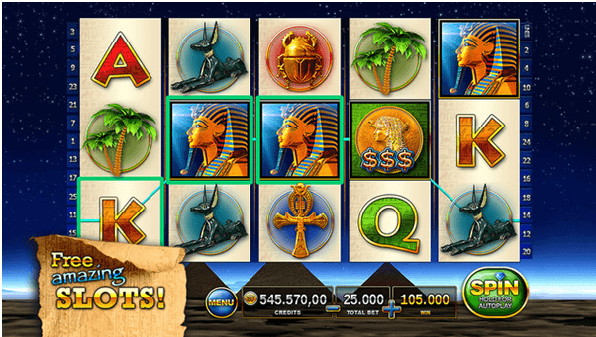 With each new level, you can access new locations within the main map on Slots Pharaoh’s Way, and in this way, you’ll make progress. You can download this app on your android device be it Samsung or other android phone. Just go to Google play store and download this app free on your device. Once installed you can play the game instantly and is compatible to almost all android phones of 2.3.3 and up. This app is for entertainment purposes only. That means no real money can be won in this game. This game uses virtual units called “Credits” visualized by a coin with an Egyptian eye on it to play the game. You can purchase additional credit-packs for real money via the “Buy” popup with the payment method selected in your iTunes account. 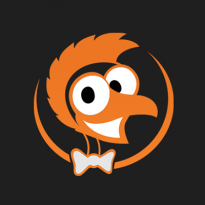 The credit that you can buy range from $1.49 minimum to credit pack maximum of $159.99. Remember these credits bought or won cannot be exchanged in to real money or for cash out. If you wish to play with this app on your iPhone or iPad then you can download this app from your iTunes store and for Windows phone you can download here.